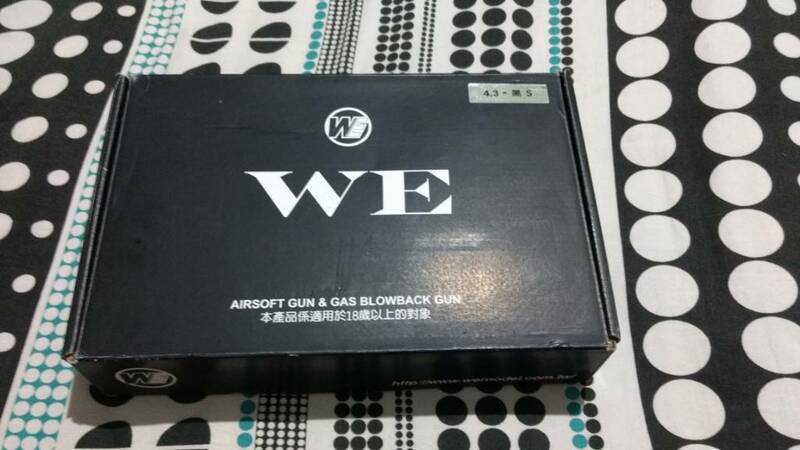 alanwake47 wrote: Are there still people in India who are getting airsoft guns, and not the ridiculous priced ones? There has to be since new teams are getting formed across the country. And many more yet to come forward. 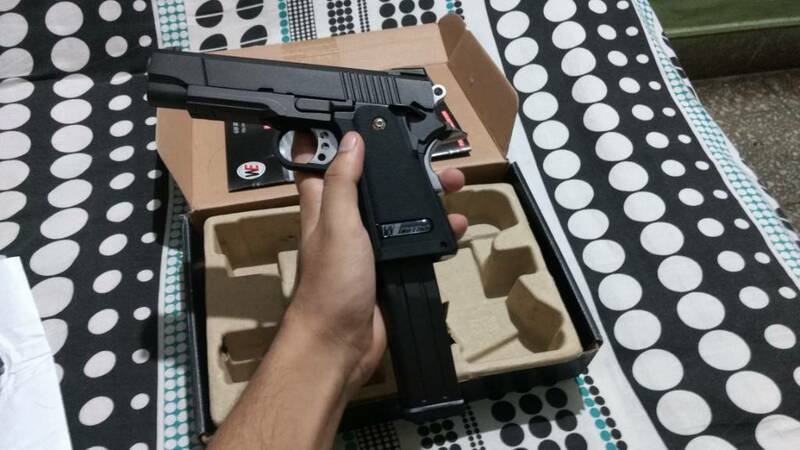 Yeah I got my own WE Hi-Capa GBB pistol, for around Rs.6000. It's easier to import if you are not in Bangalore. I did it in Mumbai. Got my gun within 10 days. Bought gas from eHobbyasia. I have attached some pictures. Damn bro, nice MEUSOC! I got a 1911 GBB too, it's a TM though. Is yours CO2 or GG? I am from Bangalore as well. Is it legal to come from abroad and bring an airsoft gun with you? 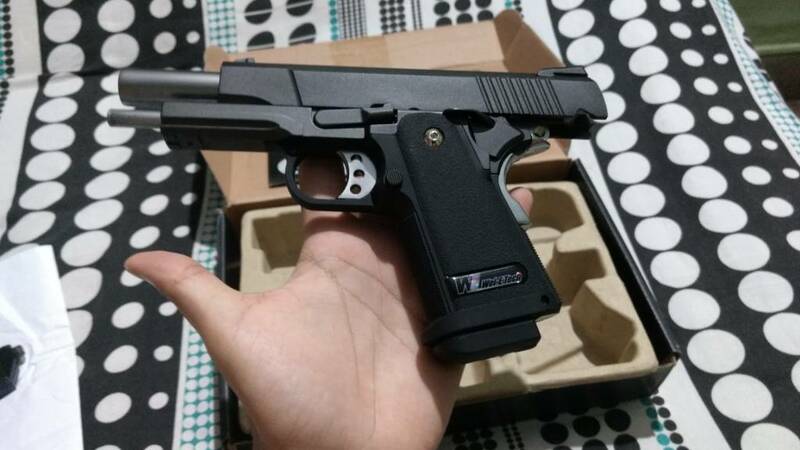 I am debating between getting an air gun for practical shooting or an airsoft one for games, so I want to know which one is easier in terms of legality.